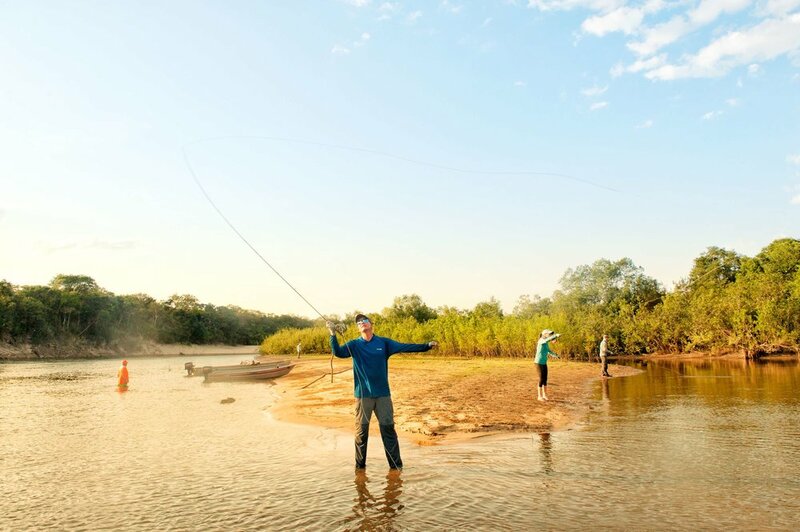 In early 2018, WhereNext's Creative Director, Gregg Bleakney and writer Aaron Gulley brainstormed a feature article for Men's Journal Magazine about fishing Colombia's remote outback grasslands via bush plane. #WhereNext produced the adventure with Colombian bush pilot Juan Carlos Lenz. Please enjoy our images of fly fishing in Colombia, Indiana Jones style. Follow this link to learn more about our production services in Colombia.